We’d love to welcome you to join us at church on Sunday. If this is your first time to church or with us, then we know it can be a little nerve-racking when you’re unsure of what to expect. Here are some helpful outlines of what will be happening. Our Main Service happens every Sunday at 4.00pm. We have a Punjabi Service on the first Sunday of every month at 10.30am for those who speak the language. 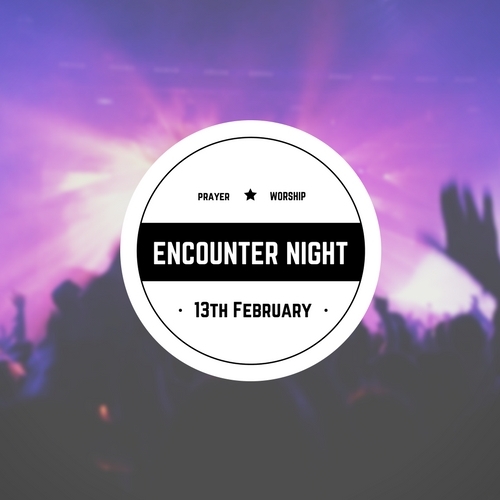 Our Encounter (prayer and worship nights) happen once a month. Keep an eye out for these on the calendar. When you arrive, someone will welcome you at the door and help you find your seat. There will be some singing led by a band and words will be on the screen. Feel free to participate as much or as little as you like. Usually, there will be a short Bible-based talk and there will always be an opportunity to receive prayer if you want it. Afterwards, there’s time to chat over drinks. We run Kids & Youth Church as part of the Main Service. This is available for all those aged 0-16 with lots of relevant content. The Kids & Youth groups go out part way through the service. Our services take place at Lighthouse, St. Mary’s Road, Southampton, SO14 0BB. For our Main Services and Encounter Nights, please use the main entrance on St Mary’s Road. For our Punjabi Service, please use the entrance on Brinton’s Road. Map and Directions here. There is plenty of pay-and-display parking in the two large car parks right opposite the church. You can pay by card or cash. If you come early, you might find some free parking on the surrounding streets but it is limited. You’ll need to give extra time on a Southampton FC home game day!